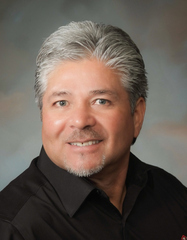 Assist 2 Sell / Ortiz Realty, Inc. 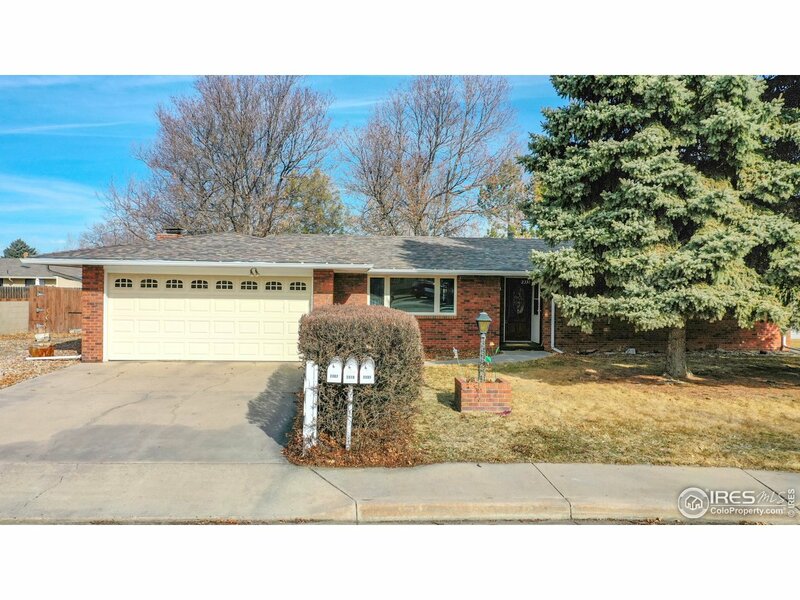 This 3-bed, 2-bath, 2-car Ranch is located one block North of Silver Lake on a quiet cul-de-sac, established neighborhood with mature trees. Tile upgrades and fixtures in main bath. Oak flooring throughout the open kitchen and dining areas. Kitchen boasts abundant cupboard space and flows to a carpeted living area with brick fireplace. Exit from here, via French doors, to a spacious flagstone patio and covered porch for outdoor living. Fully fenced backyard with versatile wooden shed. I want my clients to know that I am working with them to achieve their goals. It is important that they understand my honest and trustworthy approach to business. I'm not here to push my clients through the process but to educate and protect my client’s best interests in real estate. Most of my clients find my easy going personality, attention to detail and knowledge in real estate an invaluable asset whether buying or selling a starter home or estate. “Everyone gets the same first class service!"